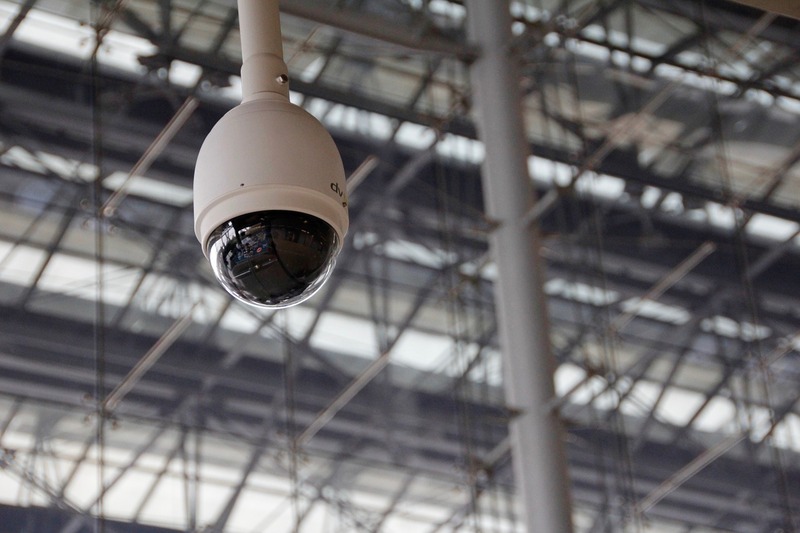 Every organization needs detection and response capabilities to defend against today’s threats. With quality products comes Technical Experts. We will guide you with the best and provide the support. Tailored prices for each specific customers goals and needs. 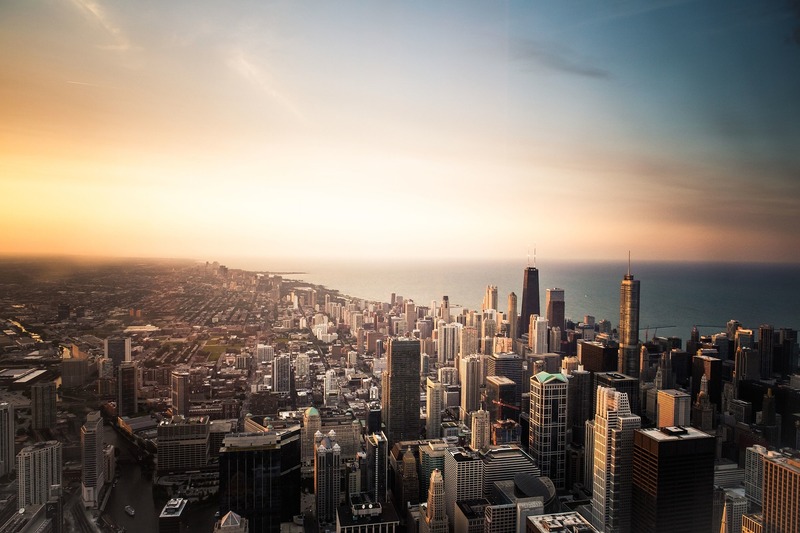 Get the latest updates and news in security around the Chicagoland area. 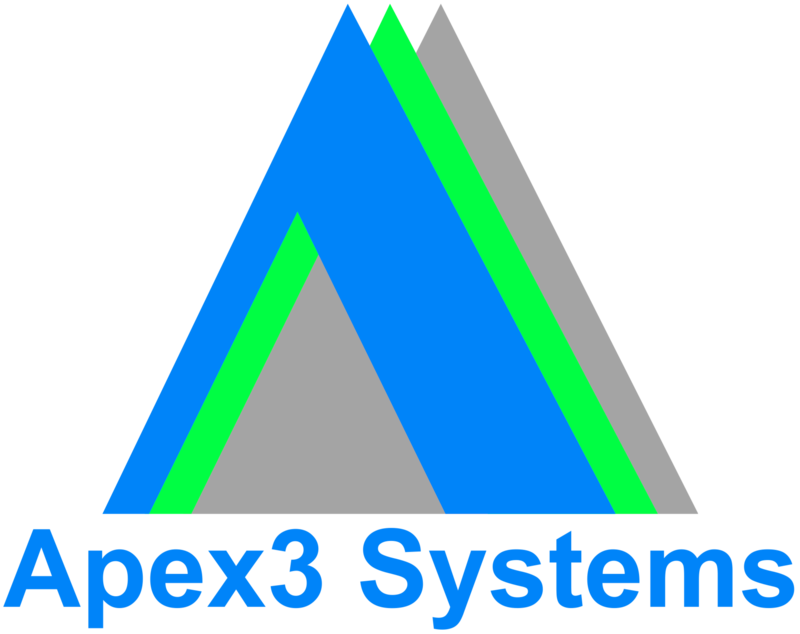 The philosophy of Apex3 Systems is one of constant innovation with new security technology and implementation. We pride ourselves on our flexibility to rapidly move from the drawing board to a physical project implementation to meet the demands of customers.